Imagine sparkle in a tube. Now imagine that sparkle in lots of different colors. You have just pictured Viva Decor's Glitter Liner pens. 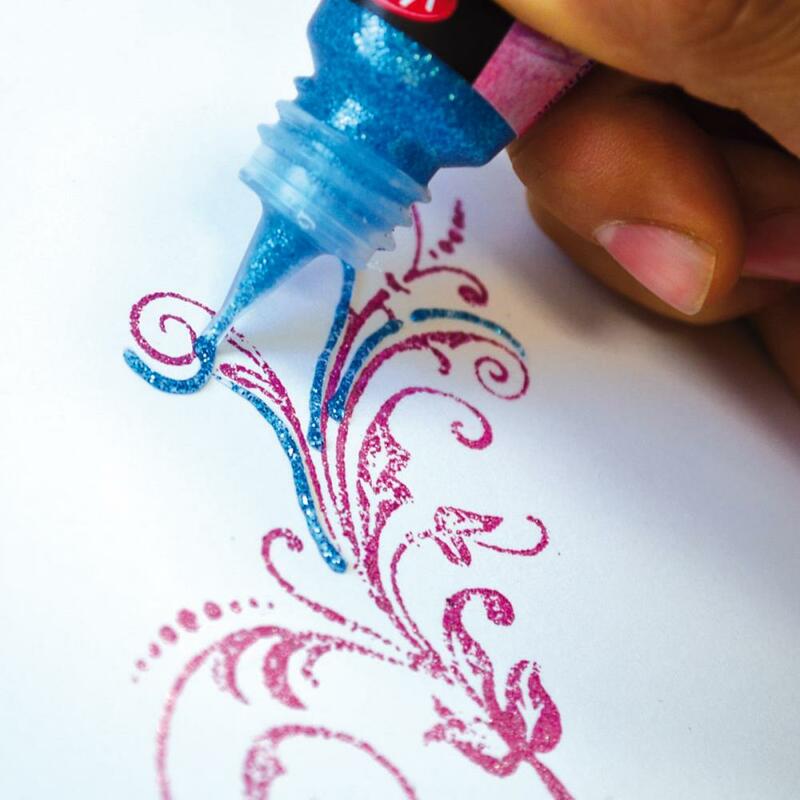 Achieve a stunning, shimmering line of glitter by squeezing Glitter Liner from the easy to use tip. Dried lines or pearls will always keep their original form and shape. 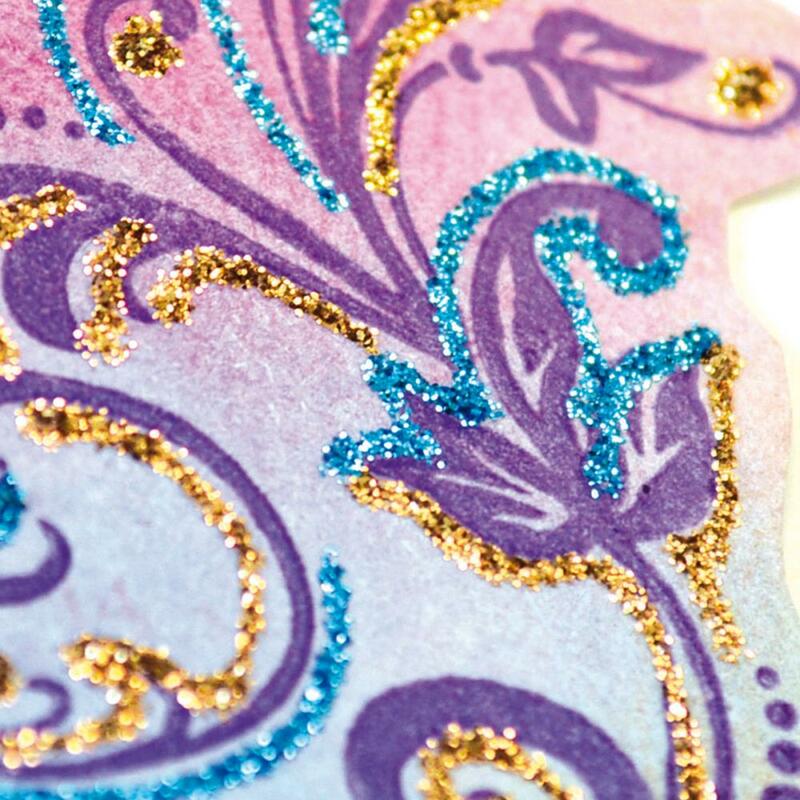 Glitter Liners and Glitter Paste are weather and water resistant. Drying Time - Depending on the application surface and thickness of the application - Approximately 12 hours.